This summer we embarked on a three week road trip through the Northeast. 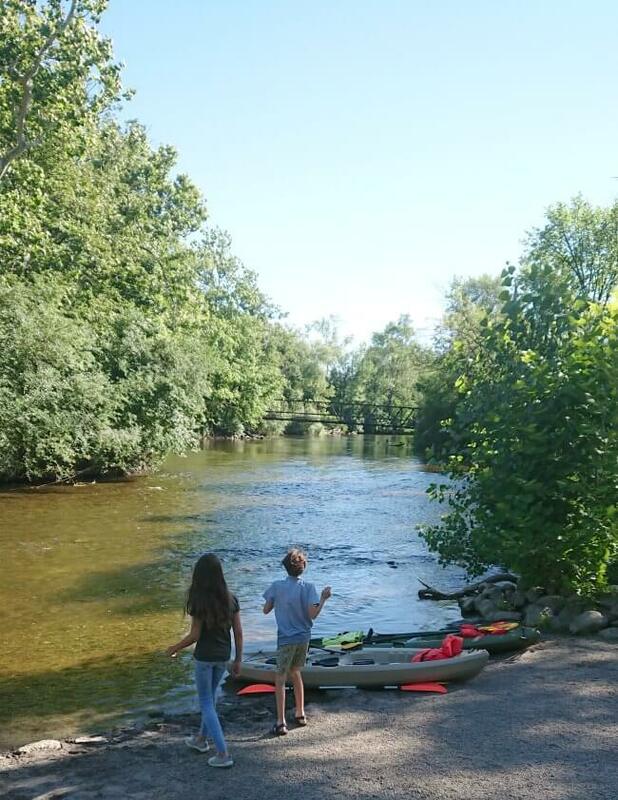 Our first stop was Ann Arbor, Michigan, and then we looped into Canada, and back down through Maine, New Hampshire, Vermont, and Massachusetts. It was a family road trip where we loaded up the truck with two kids, a German Shepherd, my husband and myself. We love exploring together and we usually go camping and stay at some hotel stays. For the first night of our trip I wanted to have a nice hotel room where we could feel at home after our long journey with plenty of space to relax. I looked around at the hotel options in Ann Arbor, Michigan and I found the perfect set up. 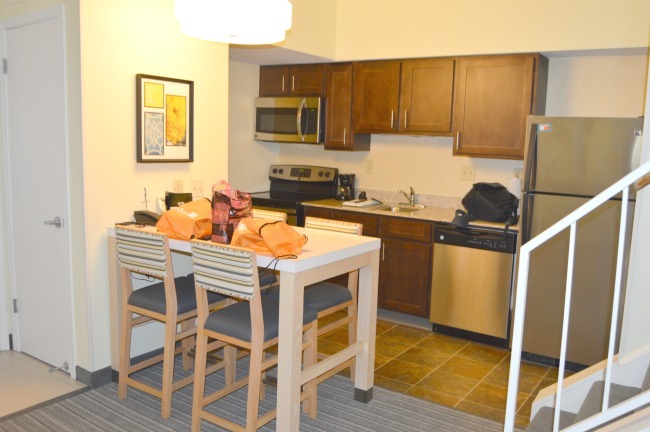 I was looking for hotels with 2 bedroom suites to accommodate my family and I found that Sonesta ES Suites Ann Arbor offers an amazing Loft Suite that makes family travel feel so comfortable and homey. Sonesta was kind enough to provide a Loft Suite for my family in order to facilitate my review. The Sonesta ES Suites in Ann Arbor has just undergone a reimagining (renovation) which means you get to enjoy an updated, modern feel. 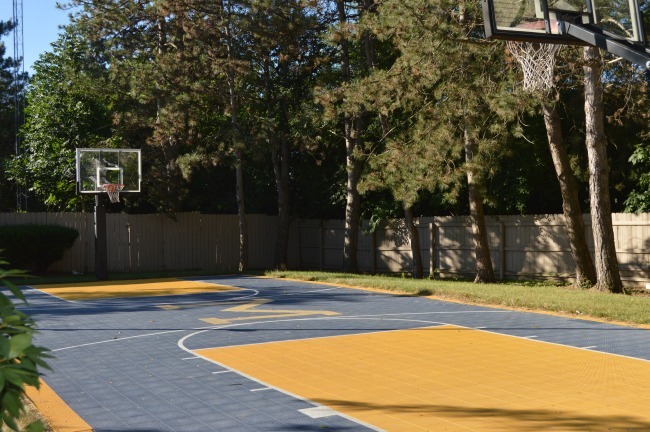 It is located close to Interstate 94 so it has easy access and plenty of dining options nearby. 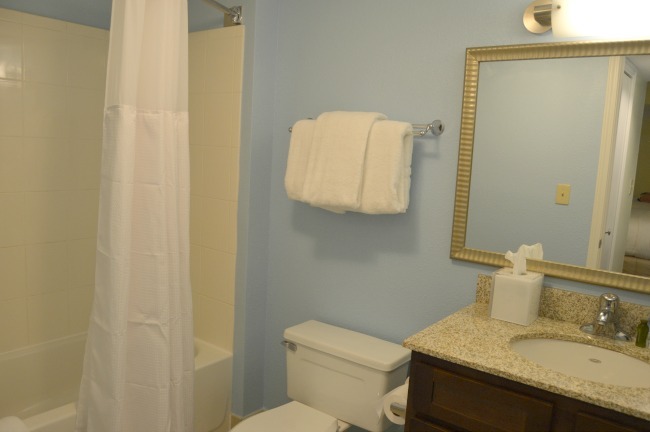 You can chose from three types of suites at Sonesta ES Suites Ann Arbor- a studio suite for those traveling solo that still want more of a homey feel that a hotel feel, a two bedroom suite (with two bathrooms too! ), and a Two Bedroom Suite With Loft (perfect for larger families). I think hotels with 2 bedroom suites are such a nice option for families. Our Two Bedroom Loft Suite was so perfect for family travel. It had plenty of space to relax and spread out which is always nice after being cooped up in a vehicle all day. The Two Bedroom Loft Suite comes with a living room, fully equipped kitchen, one room (with two queen size bed) on the first floor, and a second open loft bedroom on the second level. The Two Bedroom Loft Suite also features two bathrooms, one on each level. There was even a pull-out sofa which we didn’t use but which would be perfect for larger families. One thing that really makes Sonesta ES Suites stand out from other hotels with 2 bedroom suites, is the fun loft option. I really like having the two floors so we could get away to our own areas. The fully equipped kitchen was very nice too with dishes and glasses and silverware and all the kitchen comforts you might find handy like a bottle opener and pots. Having two bathrooms is a huge blessing. It was very open and spacious but at the same time provided us with our own space and privacy. 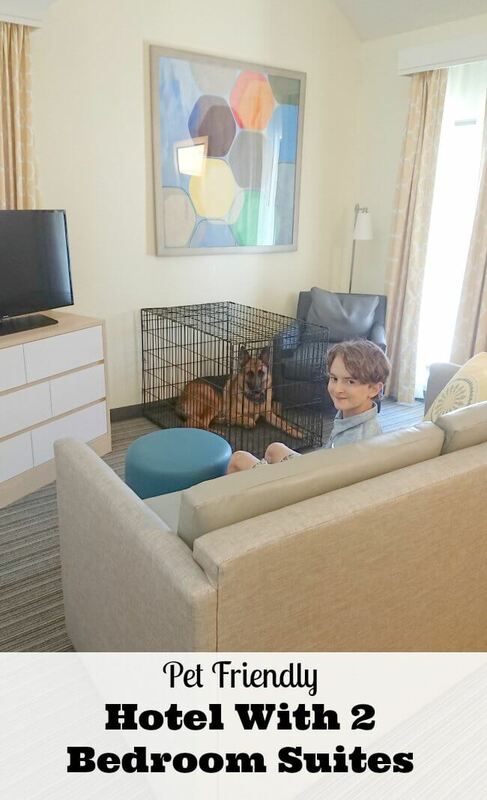 Another thing we loved about our Sonesta ES Suites Two Bedroom Loft Suite is that we had plenty of space for our German shepherd and his crate. 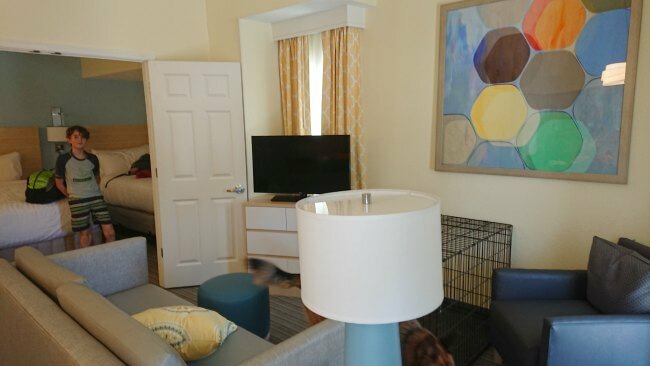 The Sonesta ES Suites Ann Arbor is a pet friendly hotel and they welcome up to two pets per room. 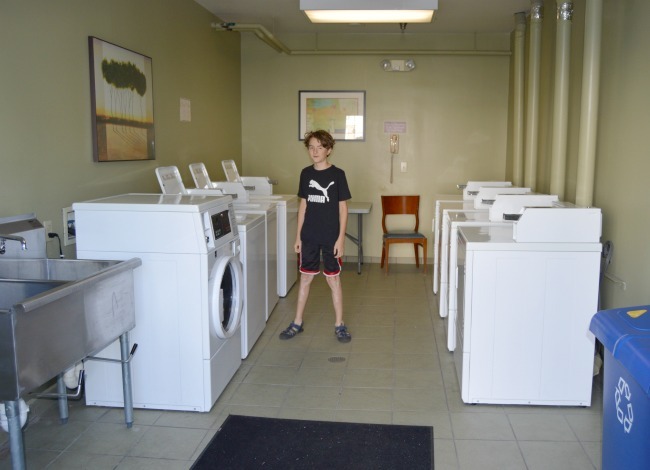 There is non-refundable pet fee and if extensive cleaning and repairs are necessary beyond a normal deep cleaning process you may be charged additional fees. 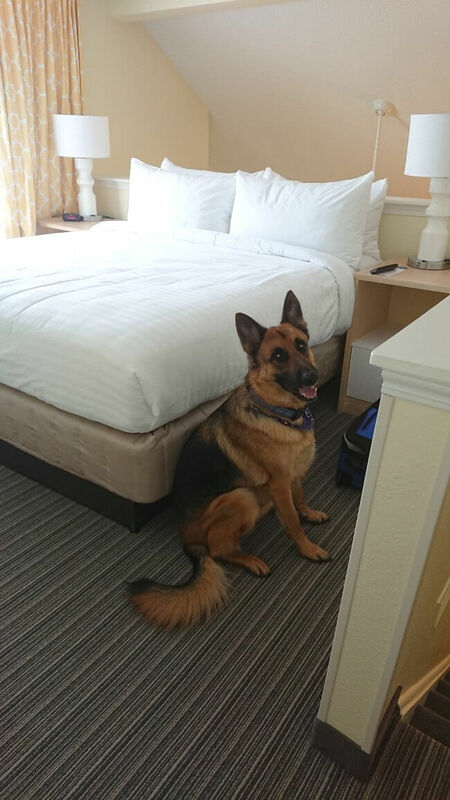 Our pup is a good boy and we travel with the crate so we don’t have to worry about repairs and we appreciate that they are welcoming to dogs and provide plenty of space which makes it easy to go on vacation with your dog. They even had a small, fenced dog run area. You can read the full Sonesta pet policy here. 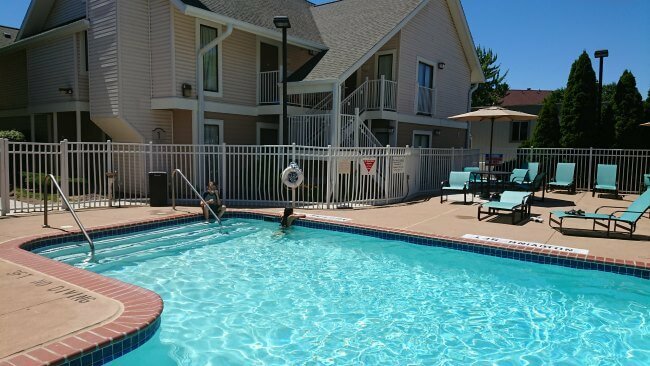 You can also enjoy some amenities while you are at the Sonesta ES Suites- they have a pool, a basketball court, dog run, laundry room, and free breakfast. My kids just loved the pool! Zingerman’s Bakehouse- don’t miss those pastries! Tomukun Noodle Bar- huge portions, maybe split a bowl. I hope you enjoy your stay at Sonesta ES Suites Ann Arbor. Let us know how you like it! Do you look for hotels with 2 bedroom suites to accommodate your family when you travel? 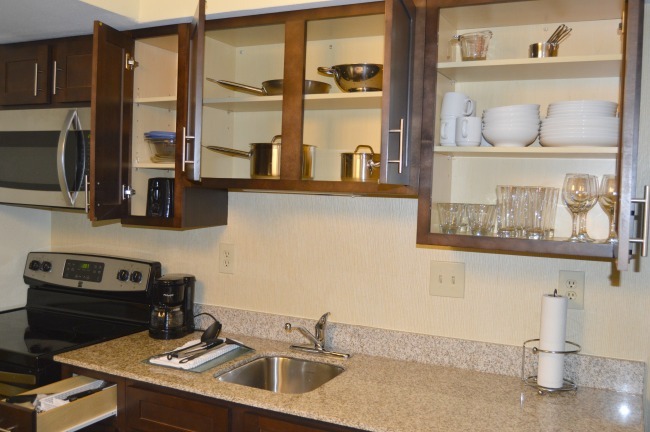 It is such a nice option to be able to enjoy a two-bedroom extended stay suite with a fully equipped kitchen and plenty of space and privacy! 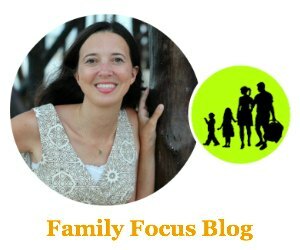 It makes family travel feel so much more comfortable and homey during your down time. 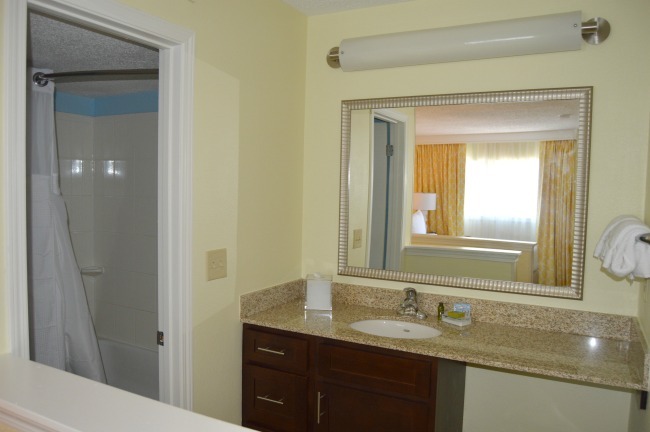 Do you think you will give a 2 bedroom suite a try?